The King of Rock and Roll, Elvis Presley, has been gone for over forty years now, but he is certainly not forgotten. We are reminded of the entertainer every time we listen to his music and watch his films. 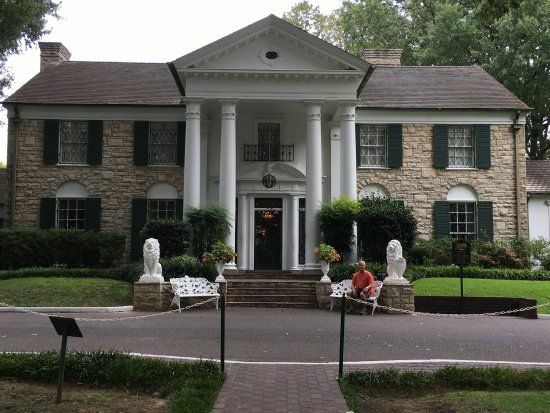 Those of us who have been lucky enough to live in or venture out to Memphis, Tennessee, may have also had the chance to visit Graceland, where he lived with his family following his success. 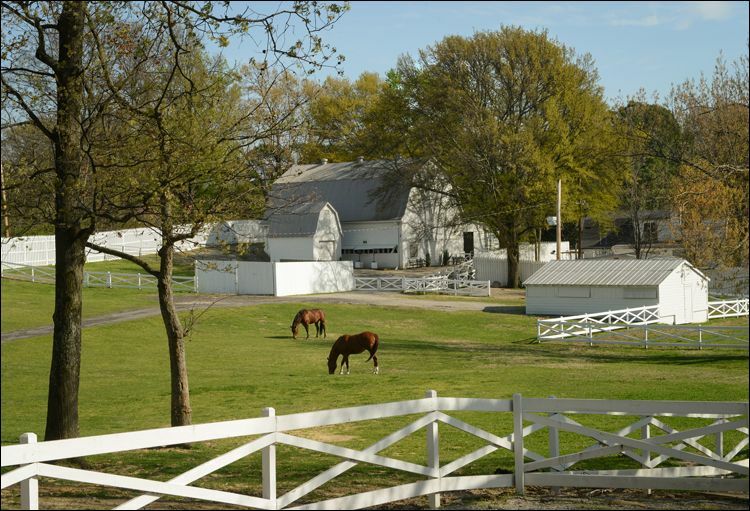 Second to only the White House, Graceland is one of the most-visited houses in the United States with over 650,000 annual visitors. In 2006, the famous site was finally declared a National Historic Landmark. 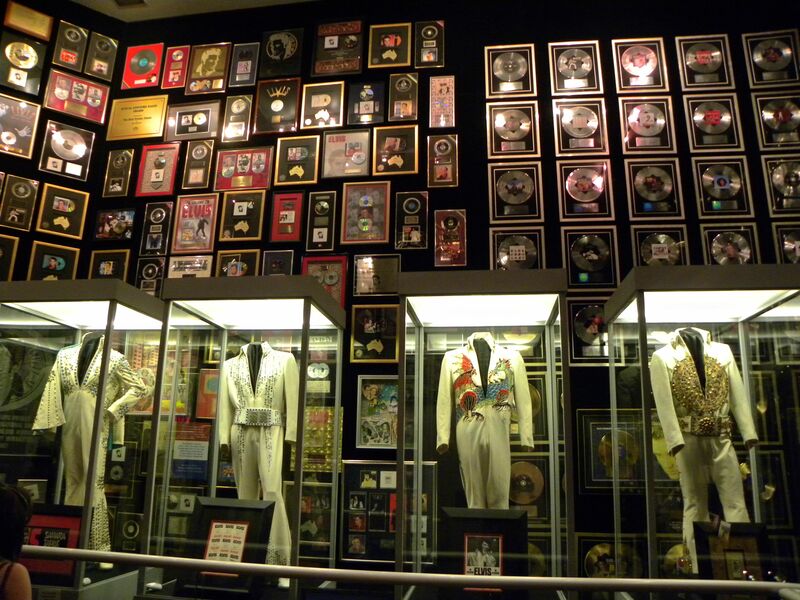 Now owned by Elvis's daughter, Lisa Marie Presley, the estate has long been converted into a museum dedicated to Elvis and his memorabilia. Some of the world's most famous individuals, including royal brothers Prince William and Prince Harry, have visited Graceland. In May 2016, it welcomed its 20 millionth visitor. 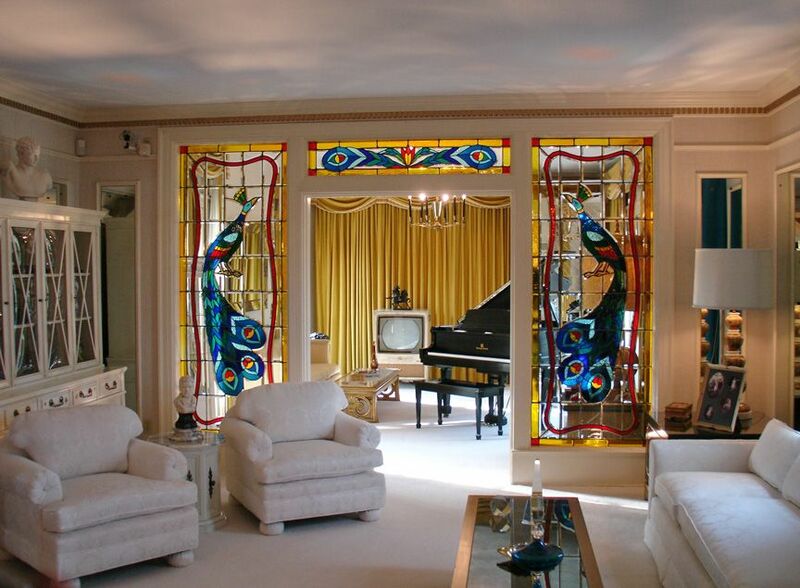 So if you're like me and have never set foot on Graceland, you're probably wondering what the big deal is, and what is on the inside that has people returning. 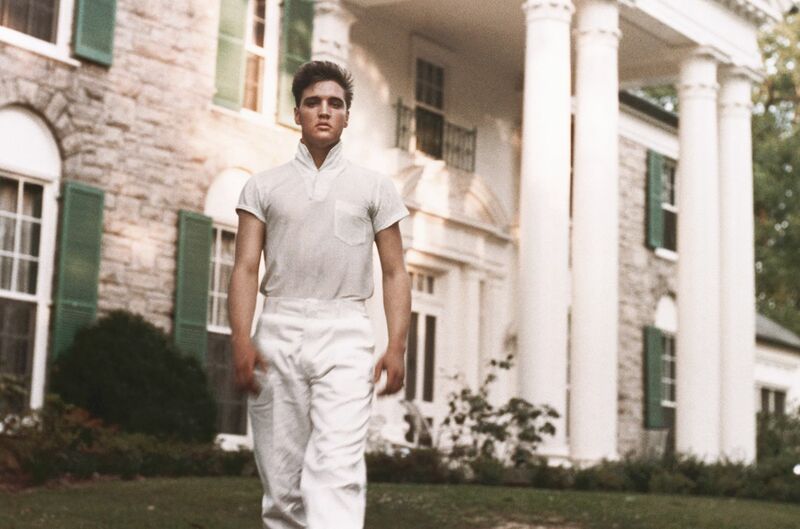 Well, in addition to getting a glimpse into what Elvis's life was like behind the scenes, fans visiting the late singer's 17, 552-square-foot property also get a chance to learn more about the things Elvis was passionate about, like cars and planes. The property features 23 rooms, including eight bedrooms and bathrooms, a living room, a music room, dining room, a "jungle" room, a kitchen, a TV and billiard room, a swimming pool, Trophy Building, the Meditation Garden, a stable for horses, and a shooting range. 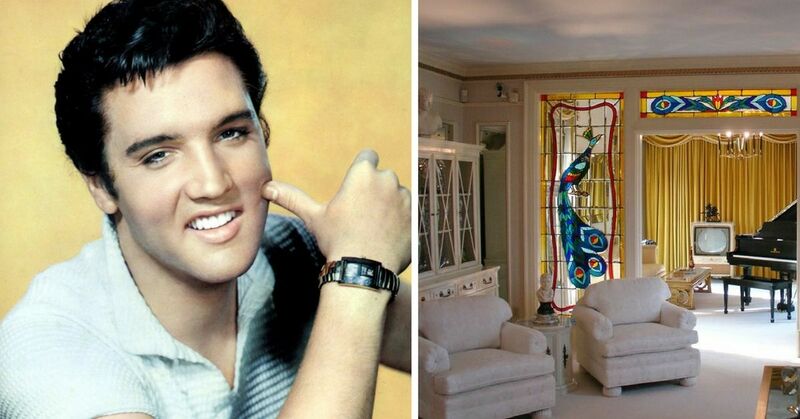 The living room is home to Elvis's last Christmas gift from his father, Vernon: a painting. 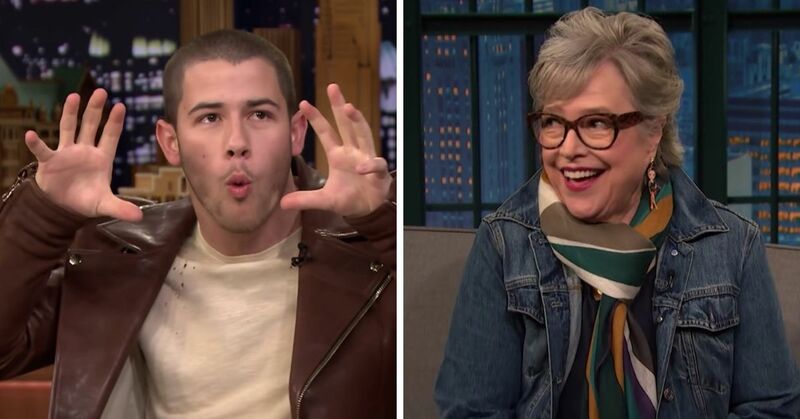 There are also photos of the singer and his family, including his parents and daughter. 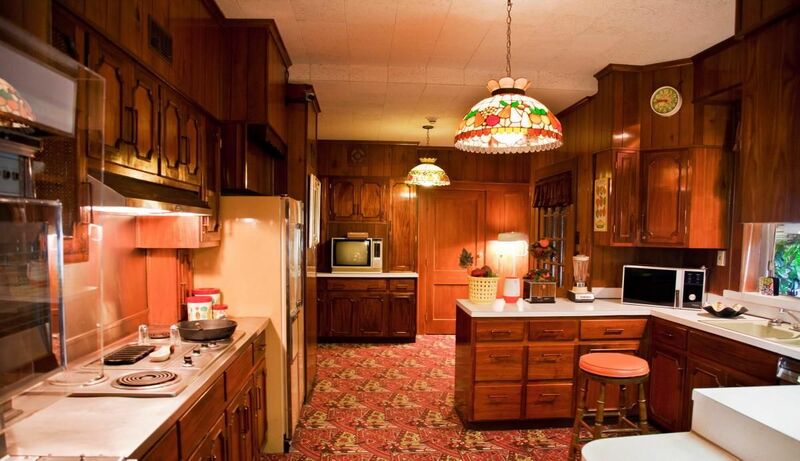 Elvis's aunt, Delta, used this kitchen until she died in 1993, so it wasn't open to the public until 1995. 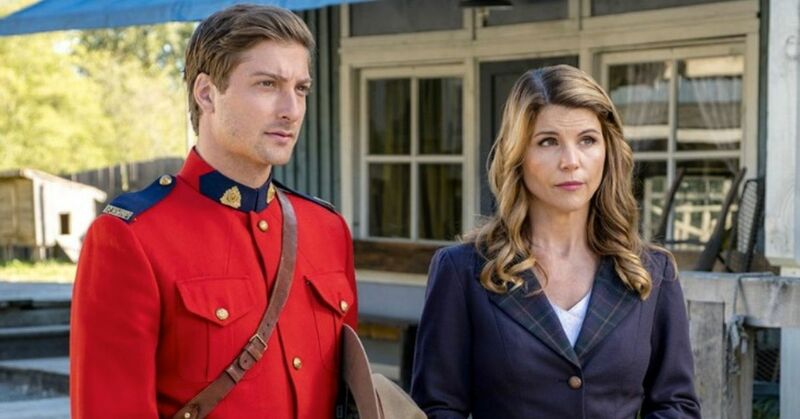 Delta moved into her nephew's home after the death of her husband. Family was important to Elvis, so when he transformed Graceland, he invited his parents, Gladys and Vernon, to come live with him. They occupied the bedroom on the main floor of the house. The unique room was formerly the den, but it was renovated in the mid-60s. 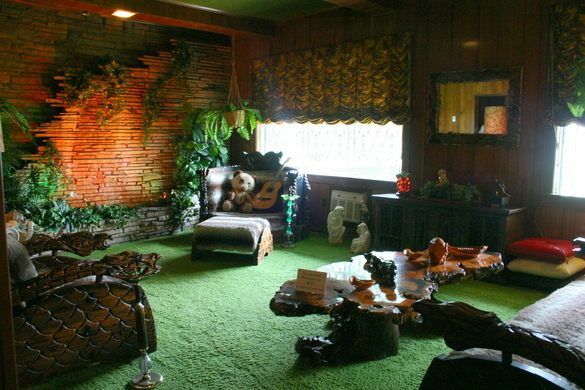 As the name indicates, the room was built around a jungle theme and it contains an indoor waterfall made out of stone. 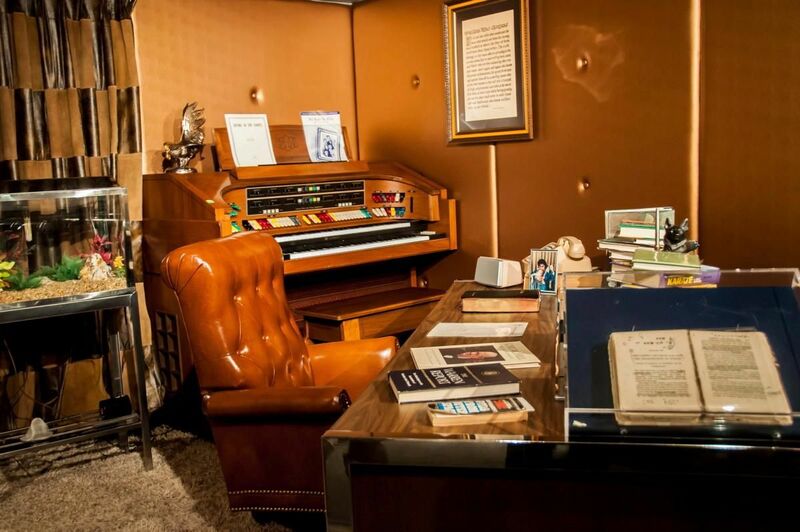 A few years before Elvis's death, the room was transformed into a recording studio, and that's where he recorded most of his final two albums. In addition to the Jungle room, a new south side wing was added to the property during the remodeling in the 60s. The Trophy Building, which also houses a racquetball court mimicking a country club, was one of the new additions. 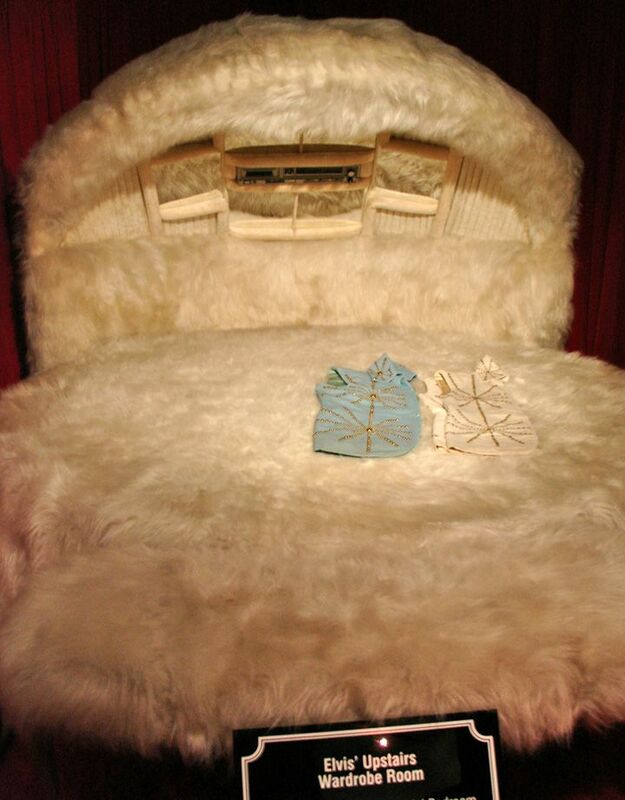 It now holds Presley family memorabilia, including Elvis's most famous outfits, Priscilla's wedding dress, and Lisa Marie Presley's toy chest. 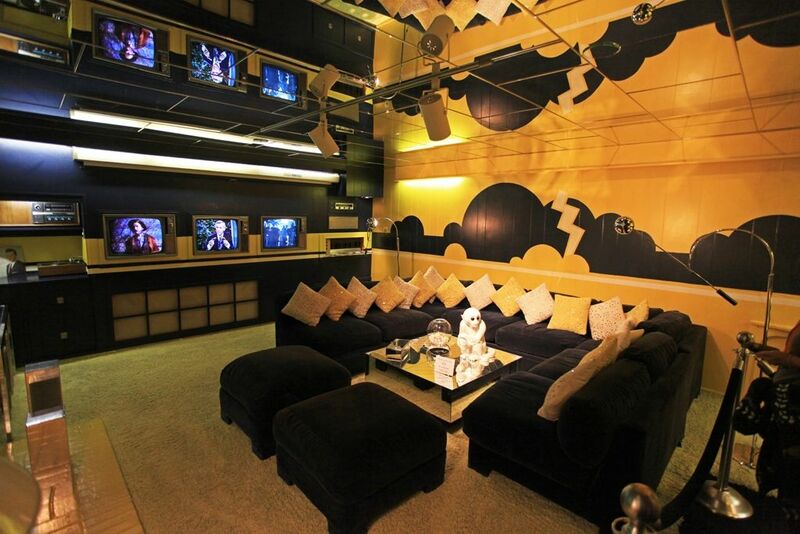 Located in the basement, Elvis's television room included three TV sets. On one of the walls, there's a lightening bolt with the letters "TCB," which stands for "taking care of business," inscribed. This room also holds his record collection. Located on the second floor, the upstairs wardrobe room is connected to his bedroom and bathroom. 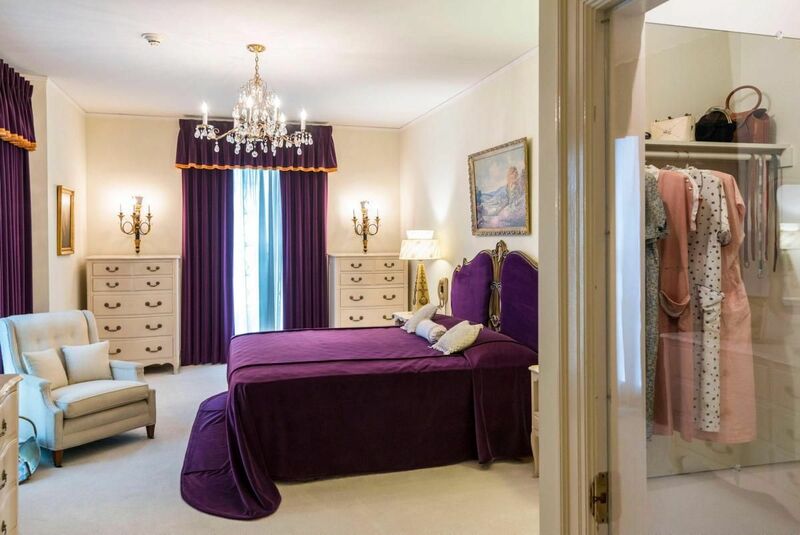 The rest of the rooms on this floor, including the bathroom where he was found unconscious, are not open to the public out of respect for Elvis and his family. 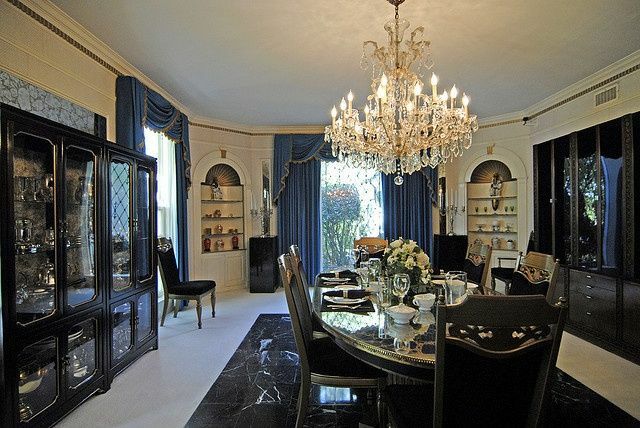 The singer's private office is located on the second floor near Lisa Marie Presley's bedroom. 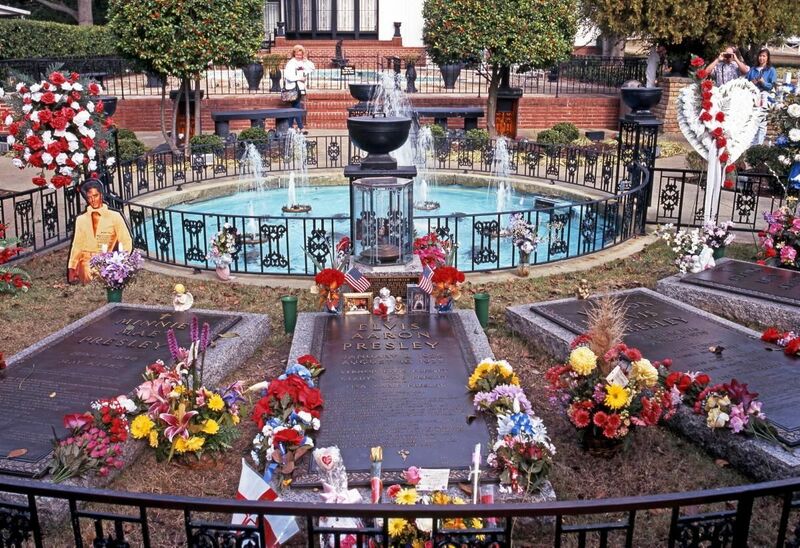 Elvis wanted a place to escape to and think, so he asked for the Meditation Garden to be built. He would spend a lot of time there, and it eventually became his final resting place. He's buried beside his parents and grandmother. 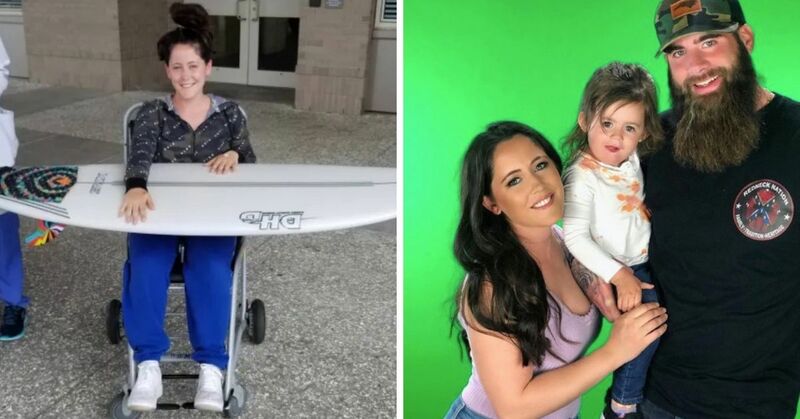 There is a small stone that memorializes his twin brother, Jesse Garon, who died at birth. 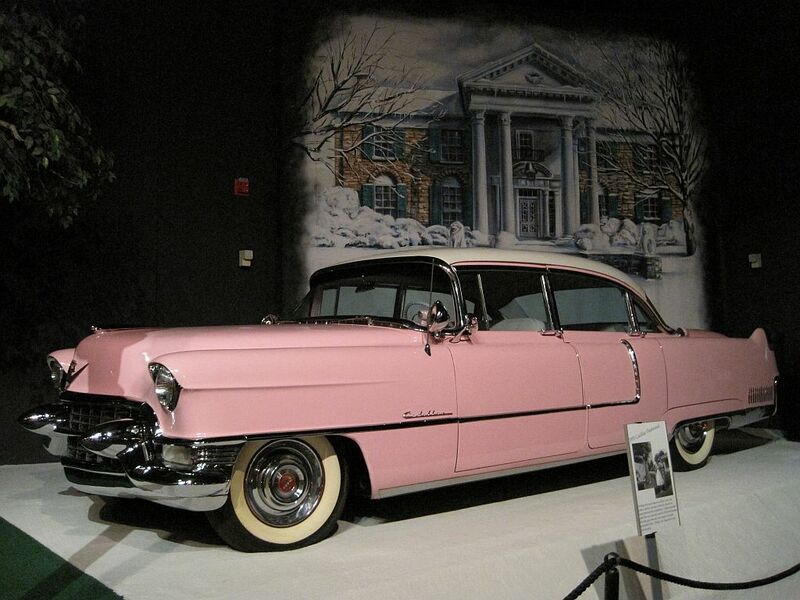 Elvis's fleet of over 20 cars, including his beloved pink Cadillac, are housed at Graceland's Elvis Presley Automobile Museum, which opened in 1989. 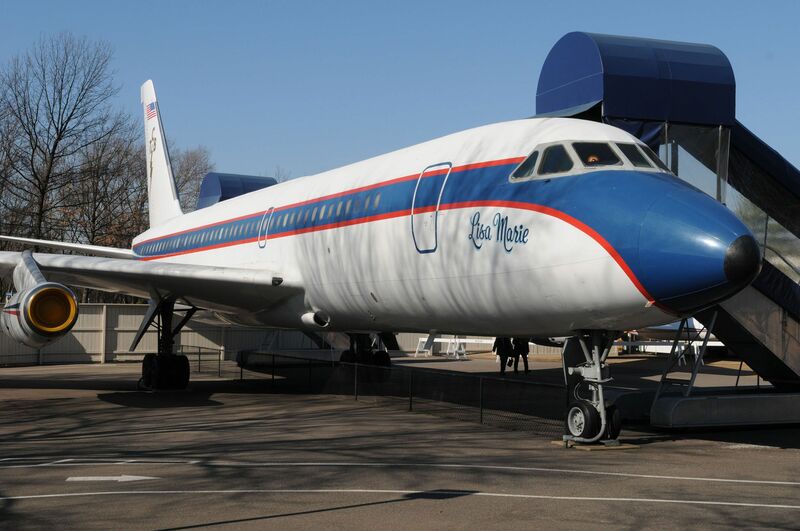 The King was also passionate about planes, so after his passing, his custom, including The Lisa Marie and The Hound Dog II, were displayed as part of a permanent exhibit on the property's grounds. 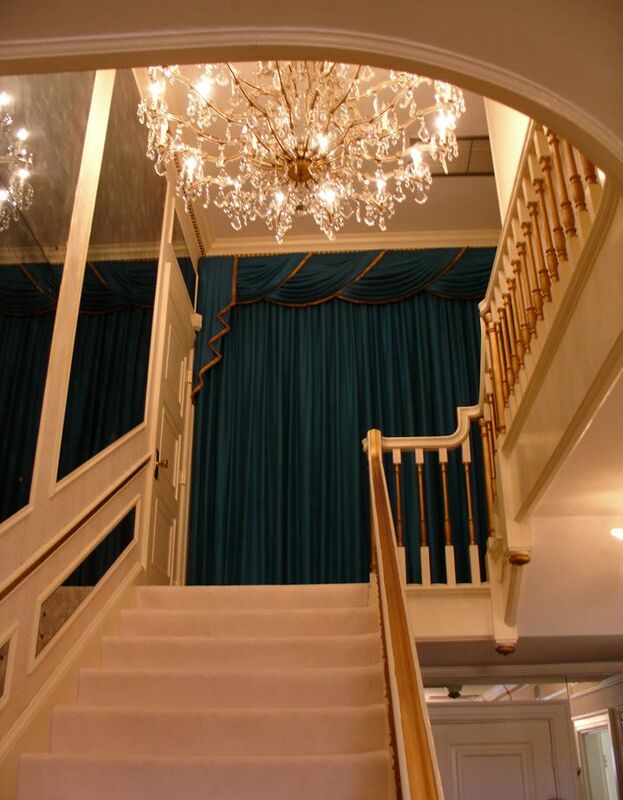 There are a lot of small details at Graceland that pictures can't do justice, so you'll have to go for a visit some day to uncover them all. 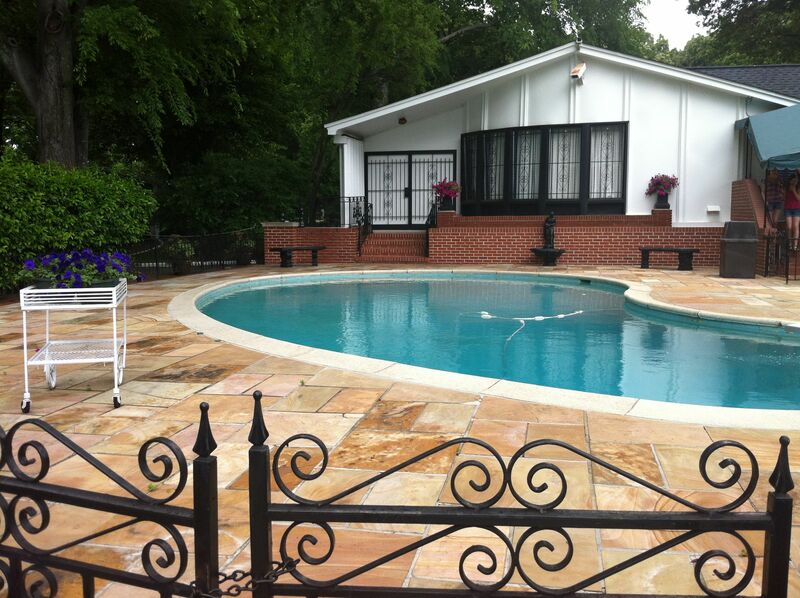 What do you think of Graceland? Let us know!